We offer a wide variety of free services including an initial ultrasound, pregnancy resources, and educational programs. Think you could be pregnant? 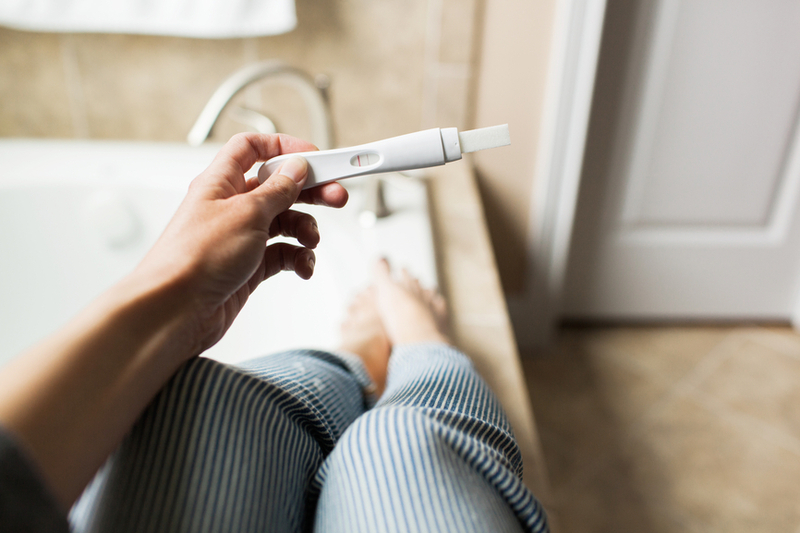 We offer self-administered lab-quality pregnancy tests. NPRC will be closed for Spring Break from April 1-April 8. We will be back in the office on Monday, April 11.